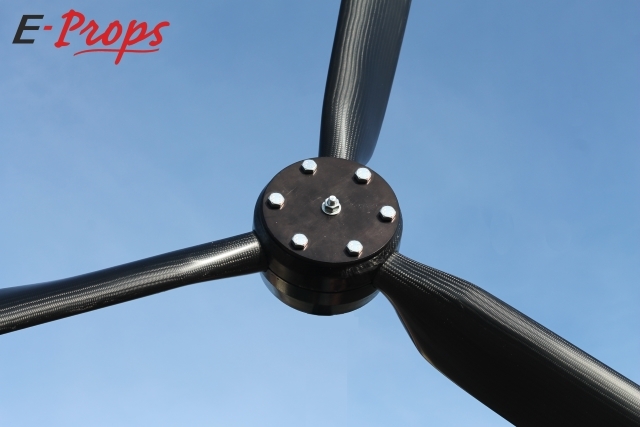 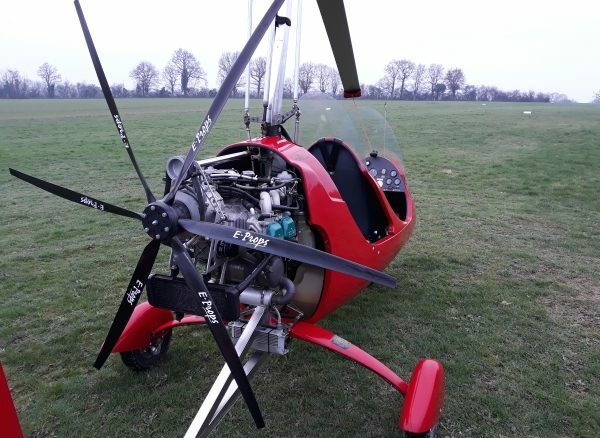 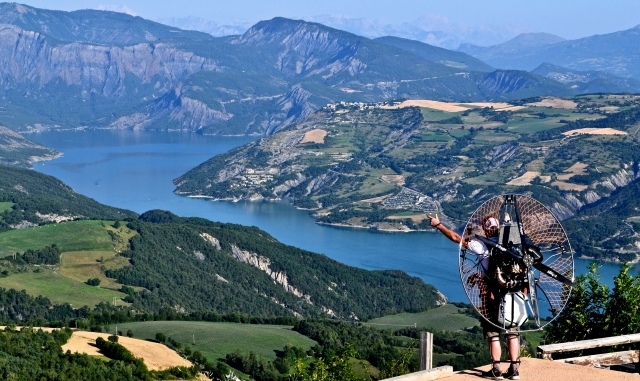 Spring is coming : fly with the best propeller ! 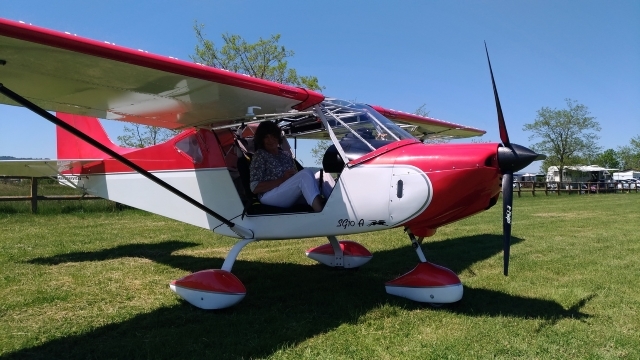 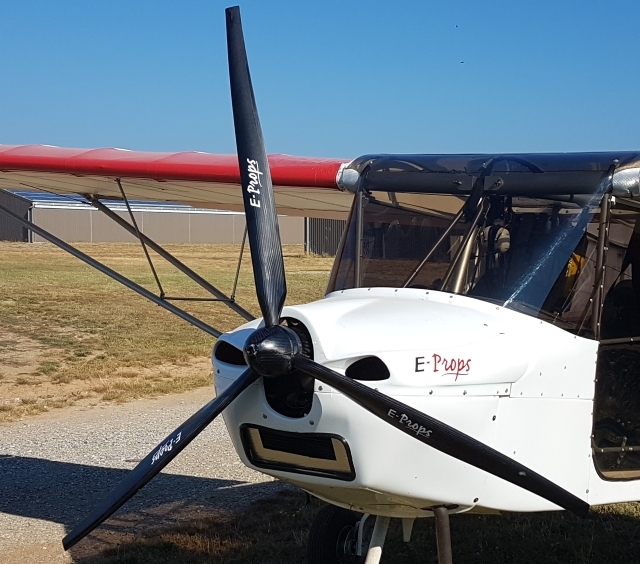 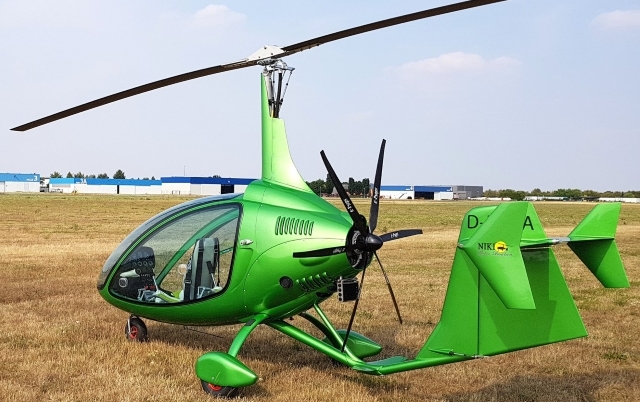 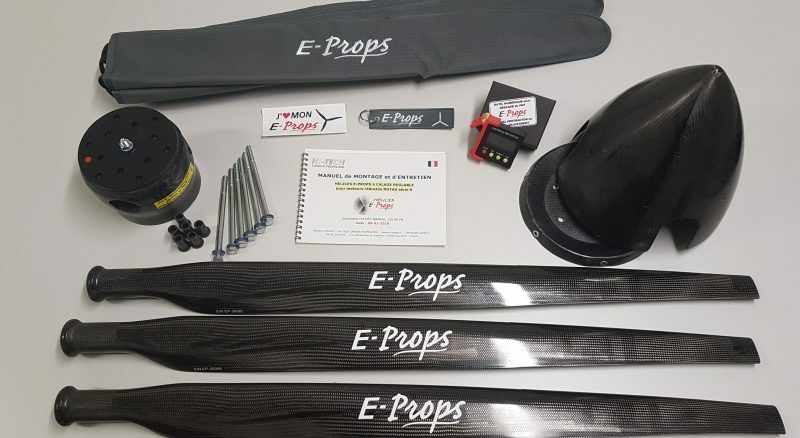 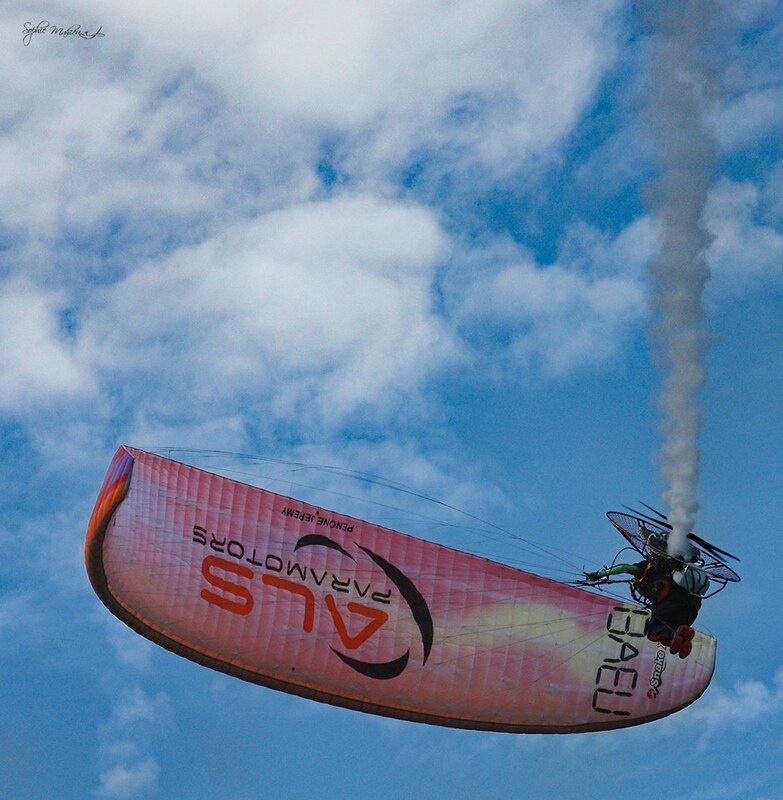 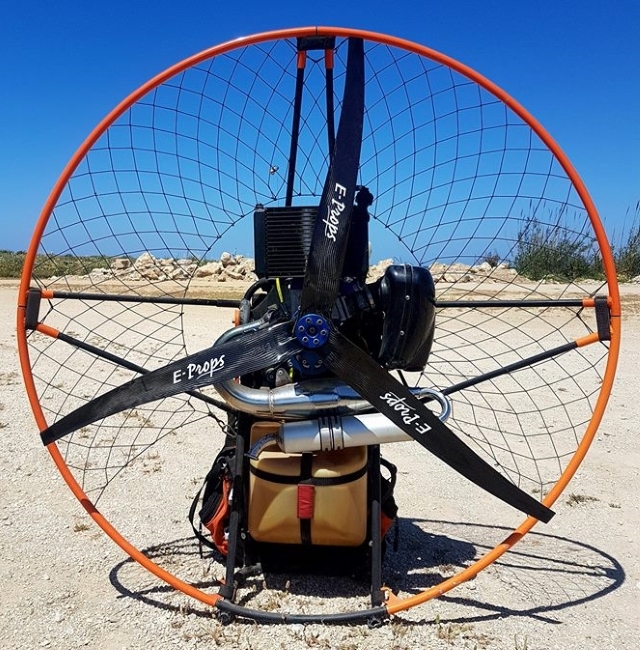 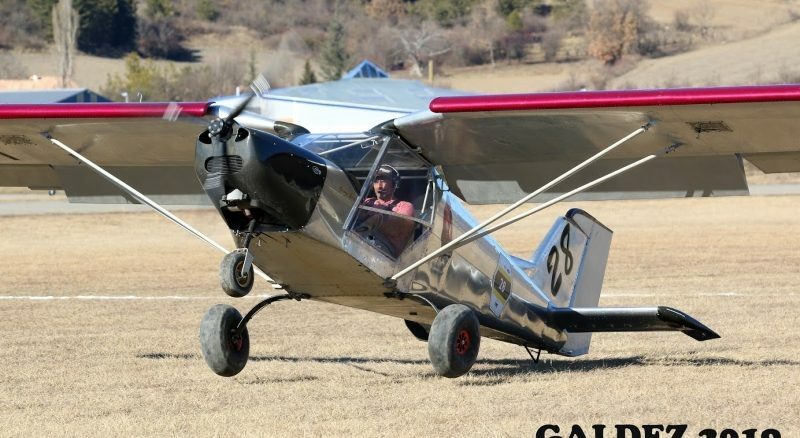 GALDEZ 2019 meeting : E-PROPS big winner, far ahead ! 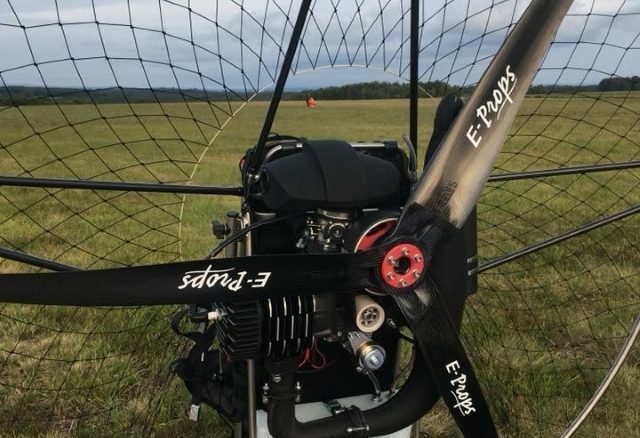 E-Props Plug’n’Fly Scimitar 3-blade for Air Conception Tornado 280 : the best choice ! 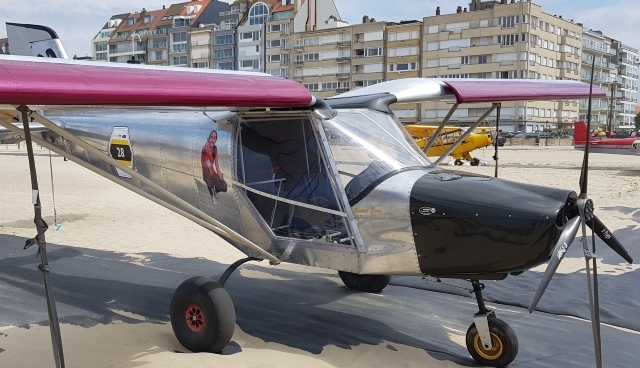 Aerobatics in FK12 Comet, without propeller… but with great talent ! 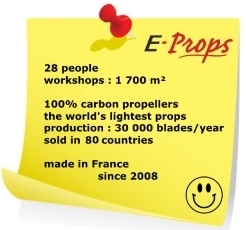 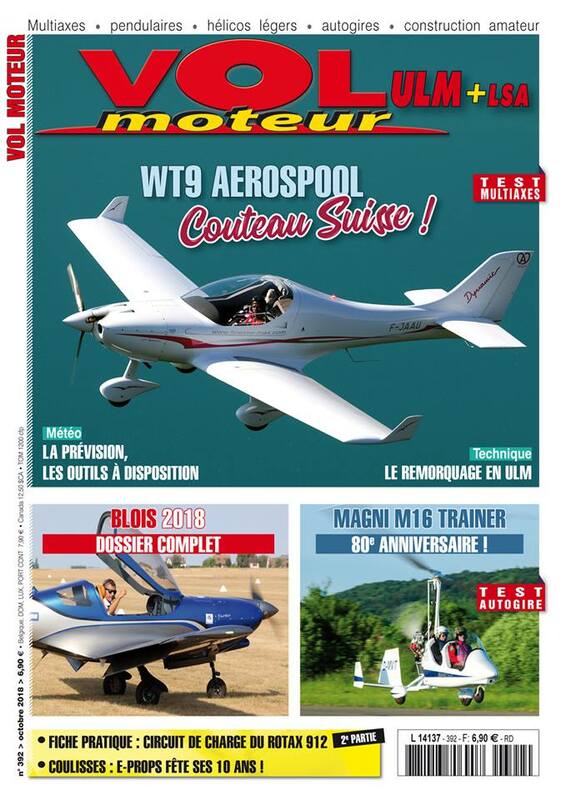 Sept 2018 : the E-PROPS company celebrates its 10th anniversary ! 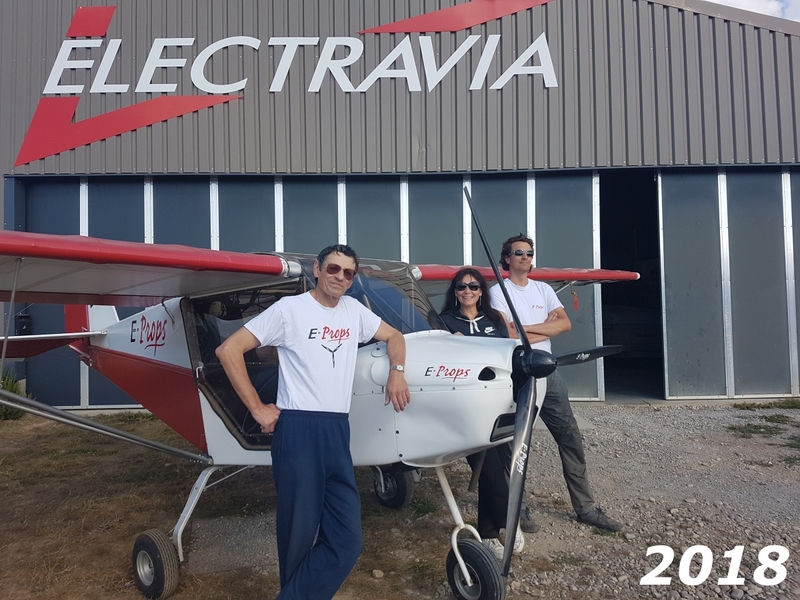 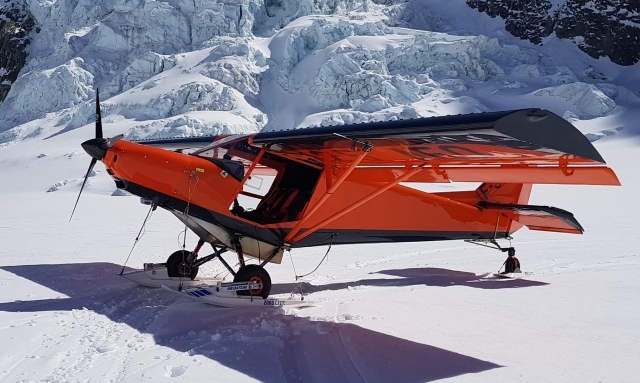 Zoute Air Trophy 2018 STOL competition : G1 912S E-Props + Eric Grare = Take-off distance 8 m !